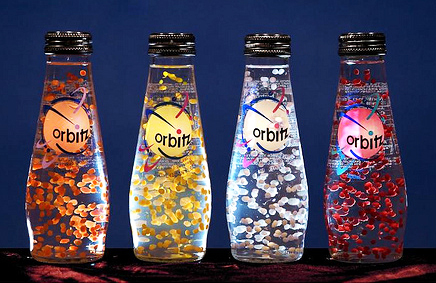 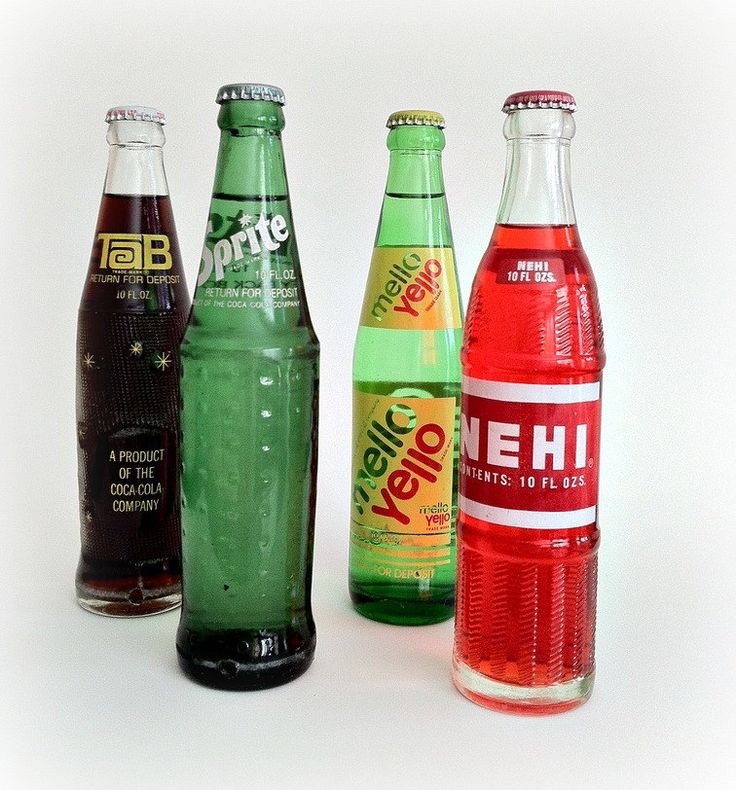 A TRIP DOWN MEMORY LANE….DO YOU REMEMBER ANY? 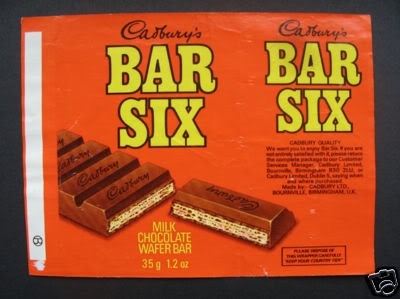 I often wish that I could find some of the “oldy goldy” products that we used to have in the 60s, 70s, and 80s….does anyone remember these? 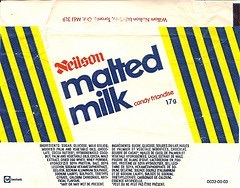 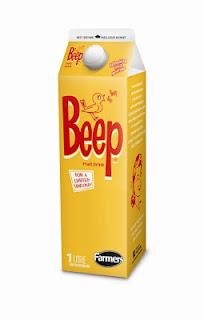 Oh my gosh just looking for pictures of some of the retro candy brought back such great memories…I WANT A MALTED MILK!!! 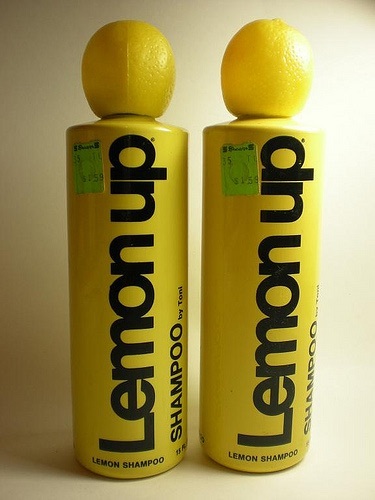 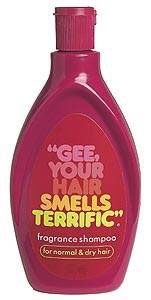 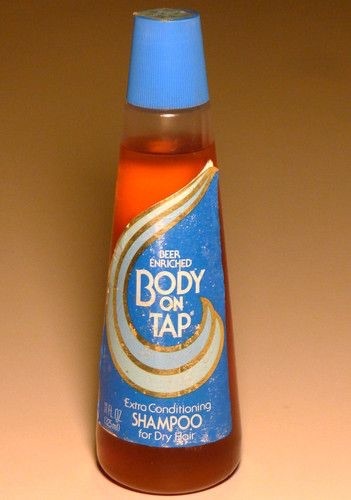 and I can still remember what Gee Your Hair Smells Terrific smells like….I’d love to hear about other products from the decades that you remember…. 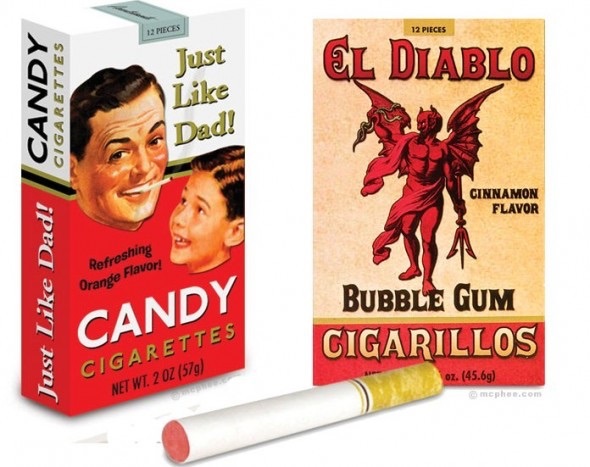 I found Candy Warehouse and Groovy Candies that sell lots of different old fashioned candy. 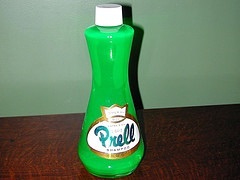 Plus Vermont Country Store has lots of classic products that can be ordered online.